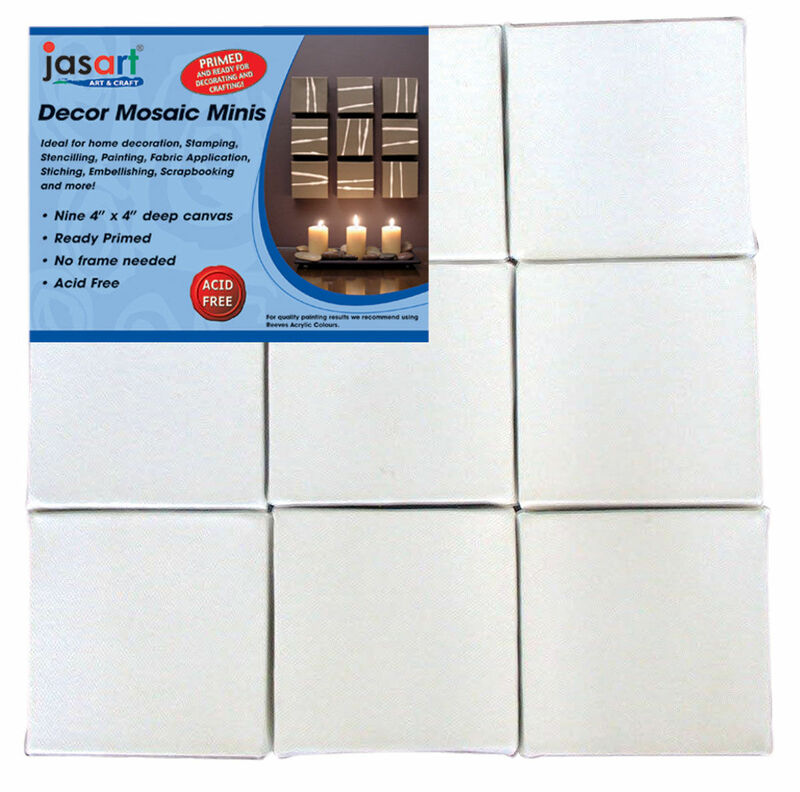 Jasart DÃ©cor Canvas Mosaic Mini Pack is great for decorating blank walls creating unique tile style artwork. 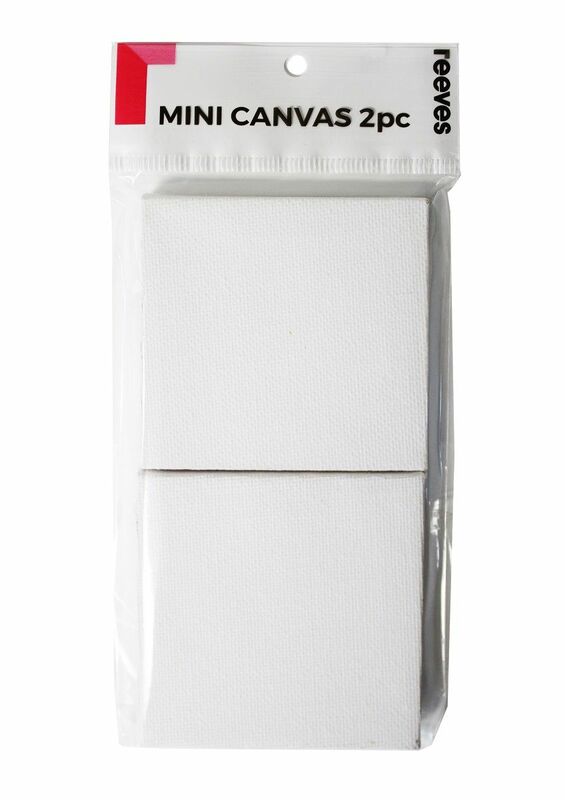 Ideal for all types of miniature artworks. Fantastic alternative for greeting cards and place cards. Great for scrap booking, table settings and mosaic projects.